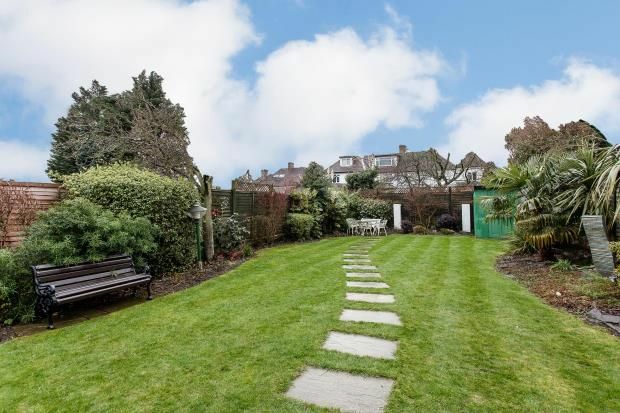 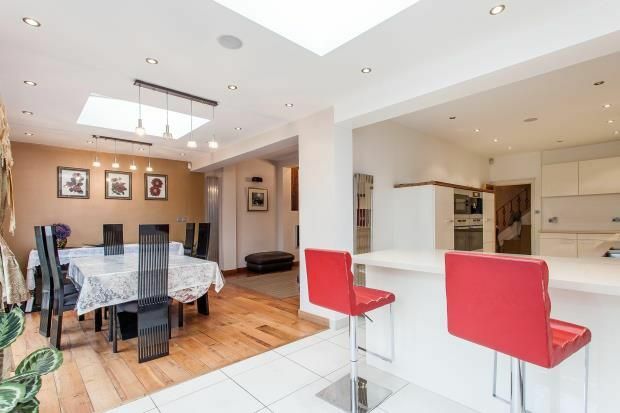 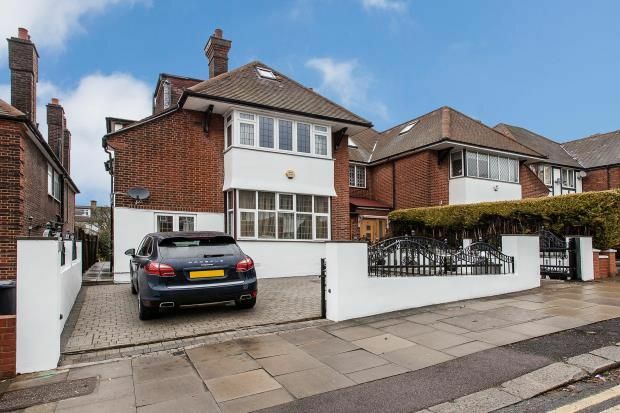 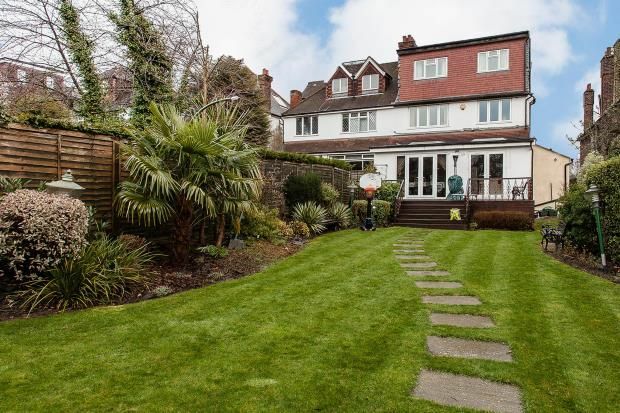 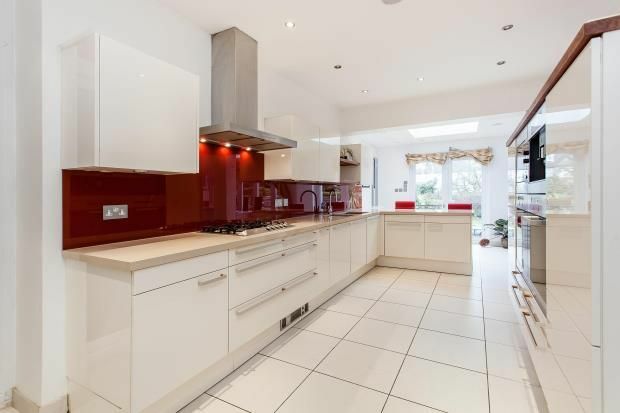 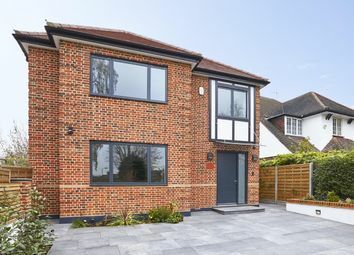 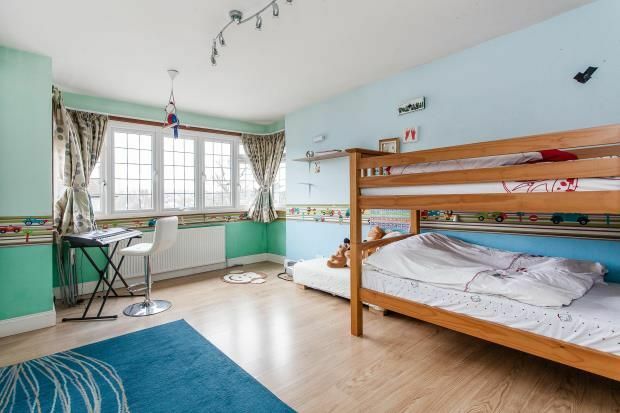 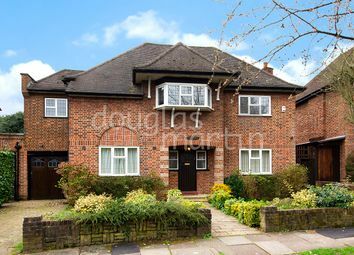 A spacious six bedroom semi-detached family home with secure off street parking, situated on one of Golders Green's premier roads. 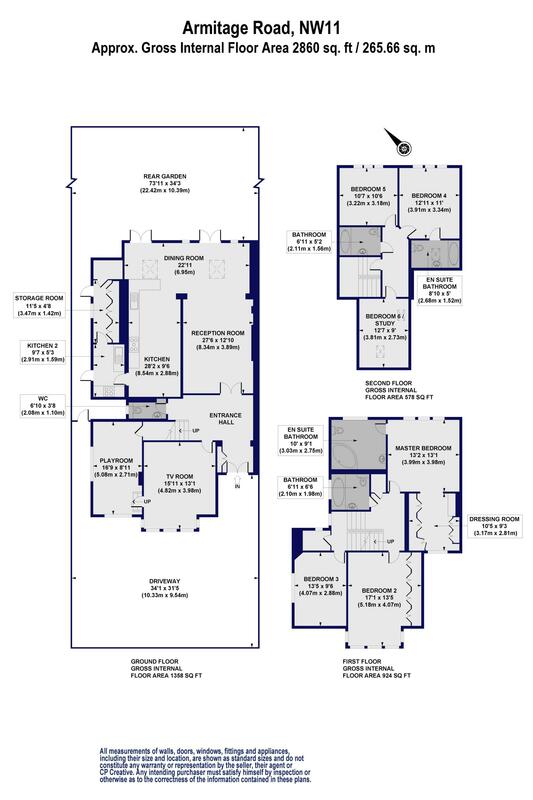 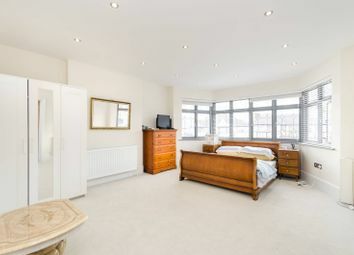 Arranged over three floors, offering 2,860 sq ft of accommodation the property comprises an entrance hall, reception room, dining room, t.v room, playroom, kitchen/breakfast room, second kitchen/utility room, principal bedroom suite with dressing room and bathroom, five further bedrooms (one with en-suite bathroom), two further bathrooms, guest cloakroom and a rear garden extending to 73' ft. 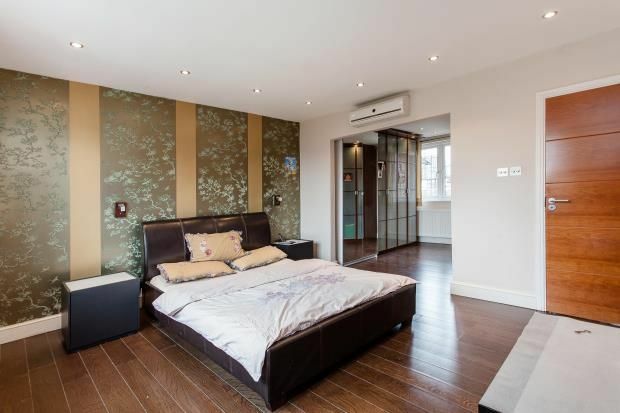 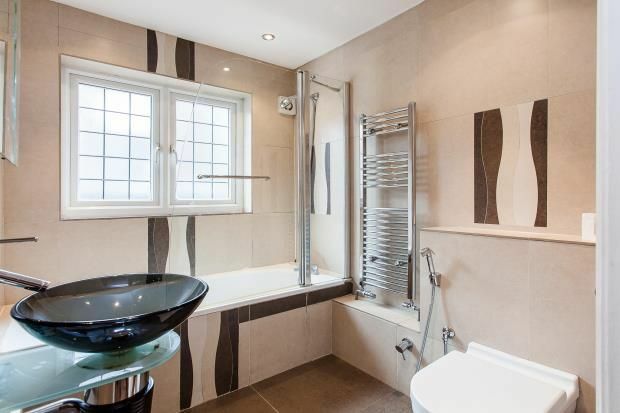 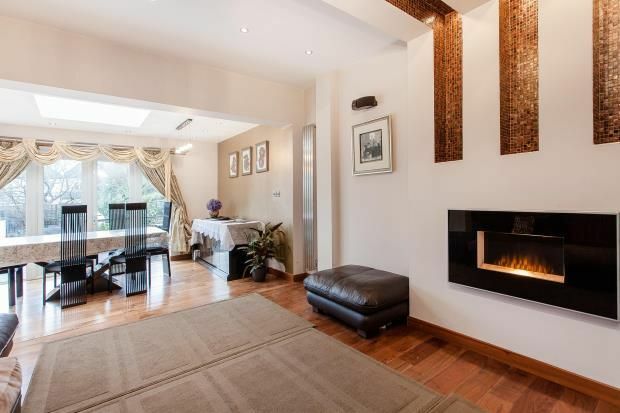 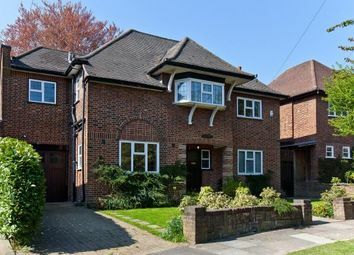 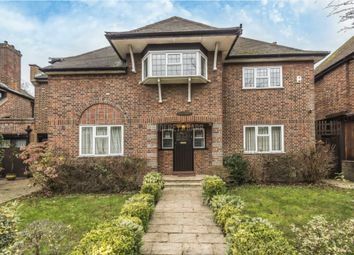 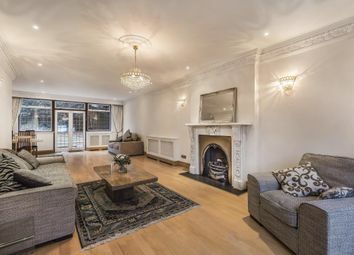 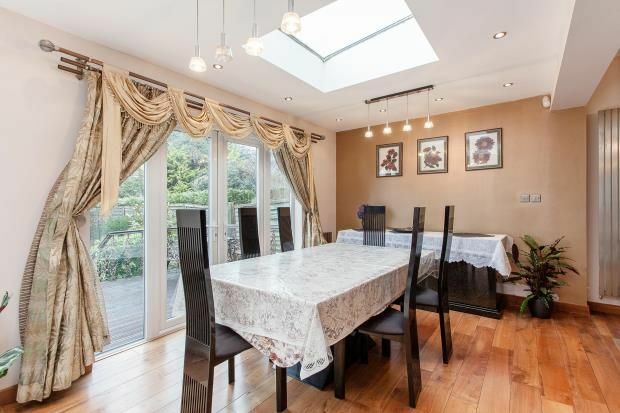 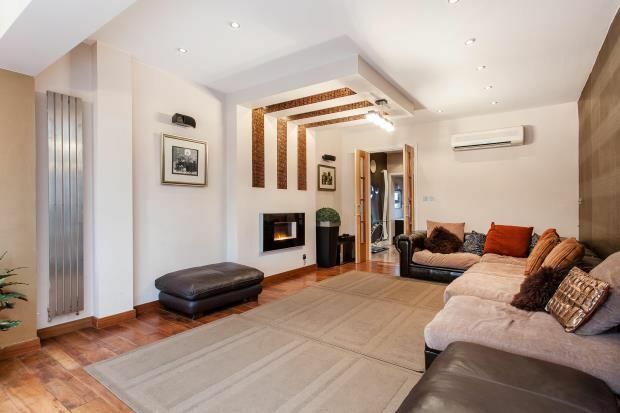 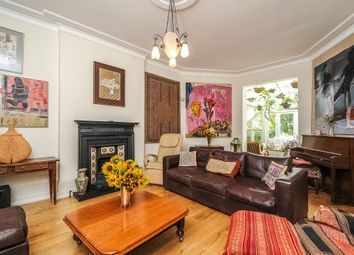 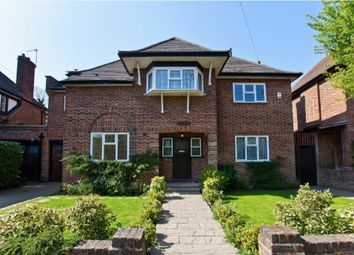 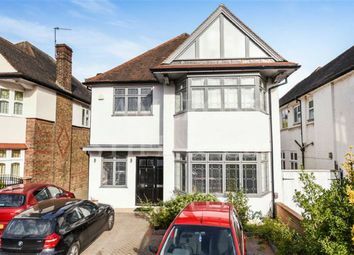 Located 0.6 miles from Golders Green Underground station as well as the many shops, cafes and restaurants nearby.